On the southwest coast of Florida and on the perimeter of the Everglades is a mysterious area known as 10,000 Islands. 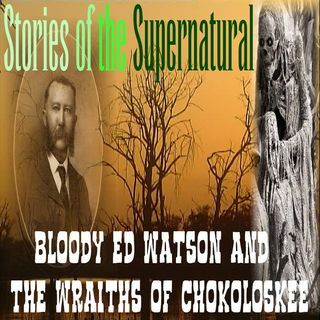 Late in the 19th century the small town of Chokoloskee was settled by hardy pioneers, among them was Mr. Edgar Watson, who in his youth had been part of Jesse James’ gang and was even accused of killing Belle Starr. He eventually becomes a wealthy plantation owner, but the trail of bodies he leaves behind earn him the name of Bloody Ed Watson. He is just one of the wraiths ... Maggiori informazioni that is said to haunt the trading post where he was shot down by a local posse.